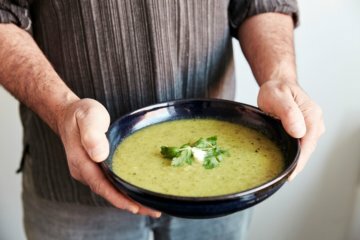 FareShare is expanding to Queensland to dramatically increase the number of free ready-to-eat meals available for Australians in need. 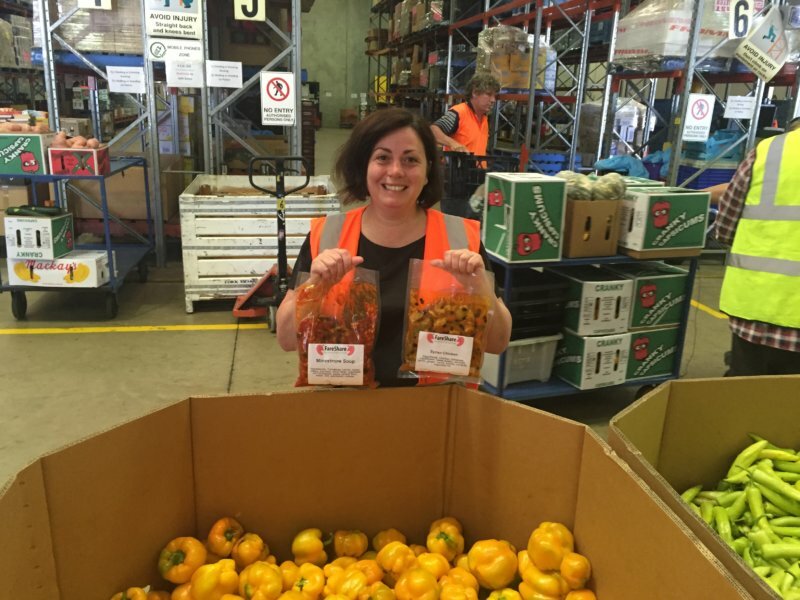 As Australia’s biggest charity kitchen, we have signed an agreement with Foodbank, Australia’s largest food relief organisation, to reduce food waste and fight hunger in Queensland. 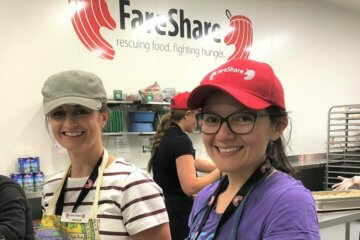 Using our experience garnered over 16 years in Melbourne, FareShare will establish a $4.5 million custom-built, production kitchen in Brisbane with the capacity to cook FIVE MILLION meals a year. Take a virtual tour of the new kitchen. 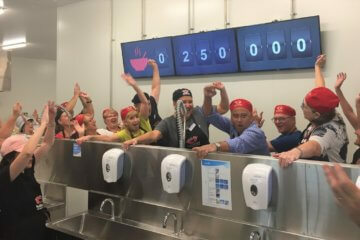 Led by FareShare’s general manager Kellie Watson, the new high-volume kitchen aims to cook at least one million meals in its first year for Queenslanders in crisis. The collaboration plays to both partners’ strengths, tackling food insecurity and Australia’s $20 billion food waste problem head on. FareShare will focus on what we do best – adding value to rescued food by cooking it into free, nutritious meals. Foodbank will collaborate with the food industry and source ingredients through its existing network. It will then distribute the FareShare meals through the 300 charities it supports in Queensland. The second kitchen will open in 2018, creating 5,000 wholesome meals a day including casseroles, curries and stir fries. The meals are designed to be easily reheated with no need for full cooking facilities, making them ideal for highly vulnerable people. Once established, the new production kitchen will have the capacity to supply additional cooked meals to New South Wales and the ACT. Sidney Myer Trust, Gandel Philanthropy, Sargents Pies Charitable Foundation, Mazda Foundation, Campbell Edwards Trust, Sunshine Foundation, Honda Foundation and Westpac Foundation. We also thank our extraordinarily generous private donors and Wiley for their invaluable assistance with this ambitious project. FareShare’s Abbotsford kitchen will continue to cook 5,000 meals a day for Victorian charities. If you would like to volunteer your services, time or donate to the new Brisbane kitchen, please contact us at brisbane@fareshare.net.au.